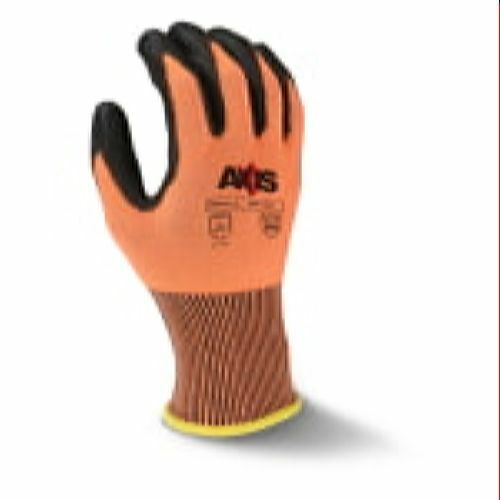 If you work with sharp cutting tools on a regular basis, then it’s imperative to have a good pair of cut-resistant gloves. 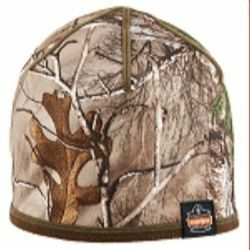 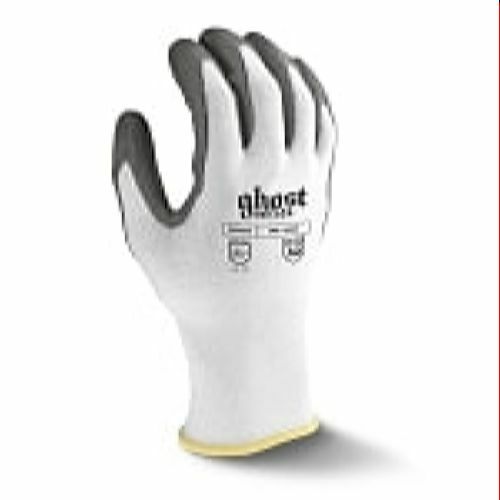 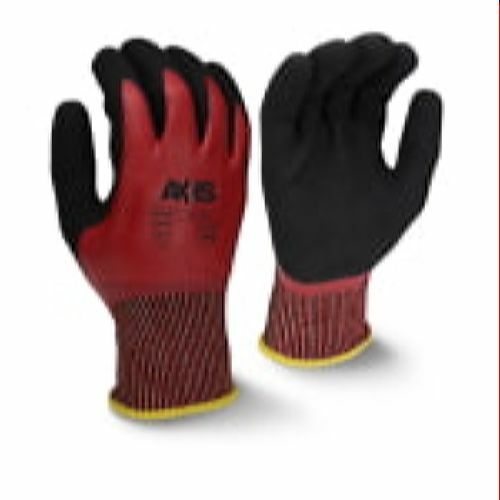 Not only do these gloves provide a good grip, but they also protect against injury should a blade slip or catch you in the hand. 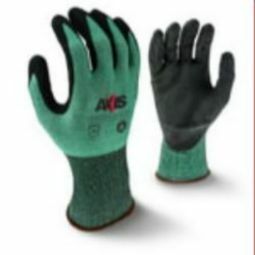 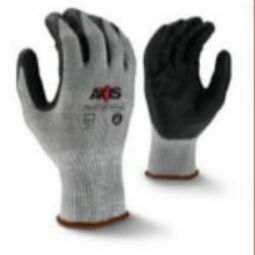 At Abolox®, your safety is our number one priority, which is why we offer only the finest in work gloves. 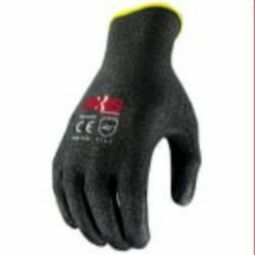 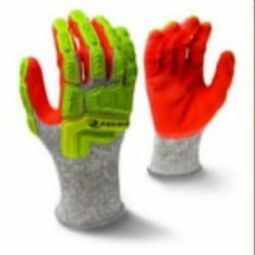 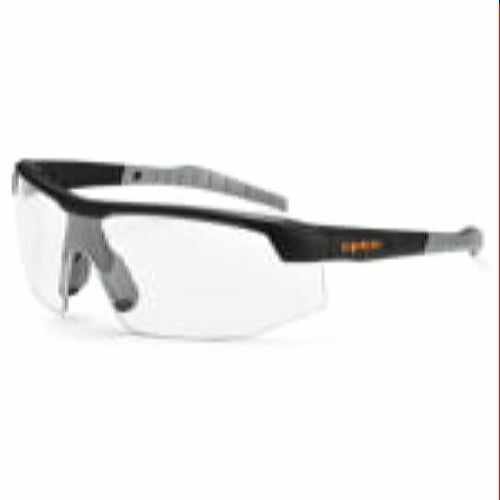 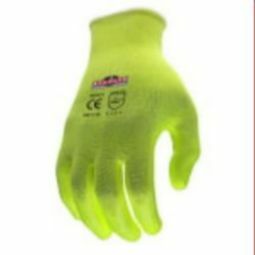 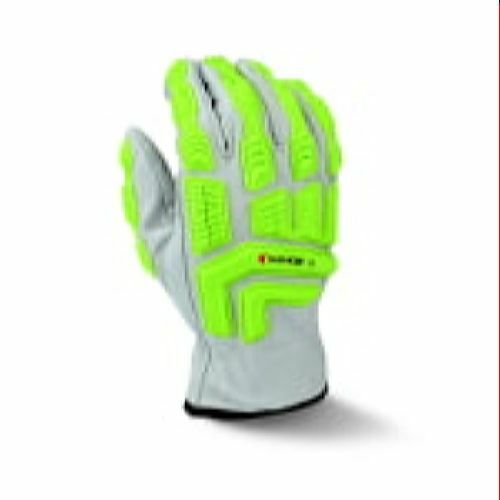 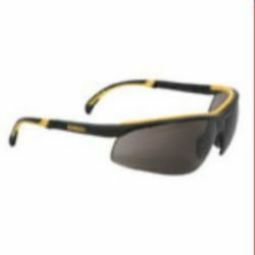 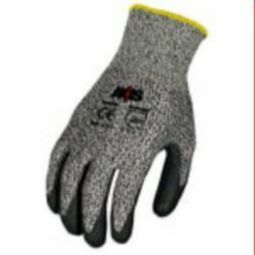 We have a great selection to choose from, including hi-viz gloves and nitrile-coated options. 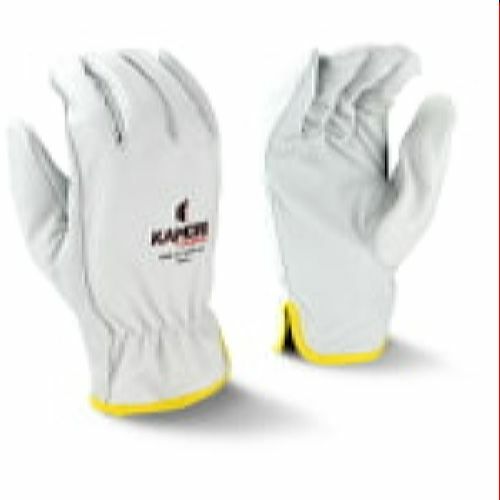 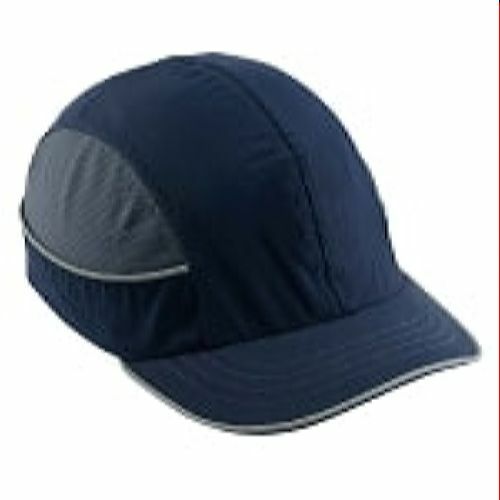 You can also find products that allow for touchscreen capability. 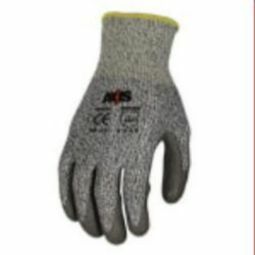 No matter what type of gloves you need, you can find them in our store!